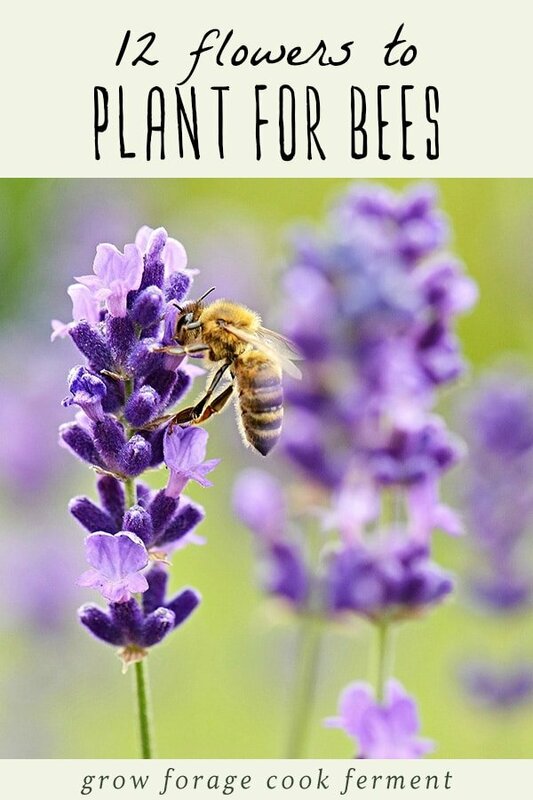 With the bee population at risk due to overuse of pesticides and other factors, it’s important to plant flowers that bees love – and that aren’t treated with pesticides, of course. Having a little pollinator garden is nice, not only for the bees, butterflies, and other beneficial insects, but it’s also important for us humans, too! 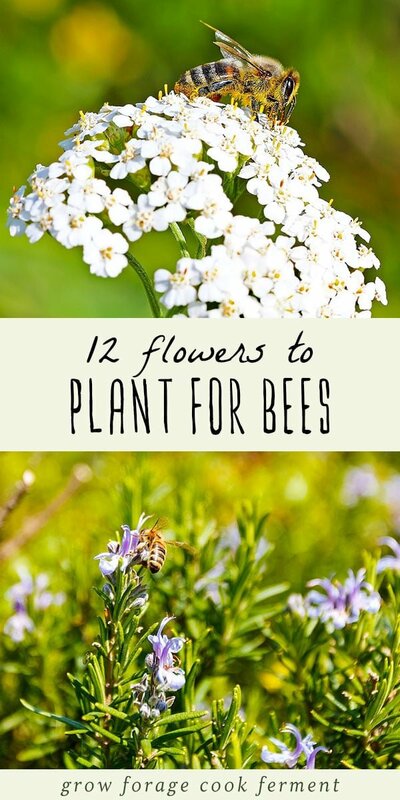 The plants in this list of flowers to plant for the bees also provide us with good food and medicine, so they do double duty. Most importantly, these flowers provide food for bees in a time that they need it most! 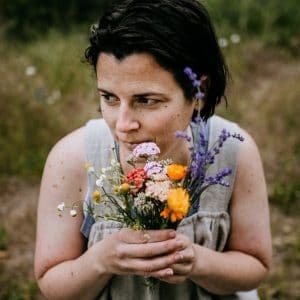 Before we get into the list of 12 flowers to plant for the bees, I want to tell you about something super cool that the folks over at Beesponsible are doing along with the National Wildlife Federation. 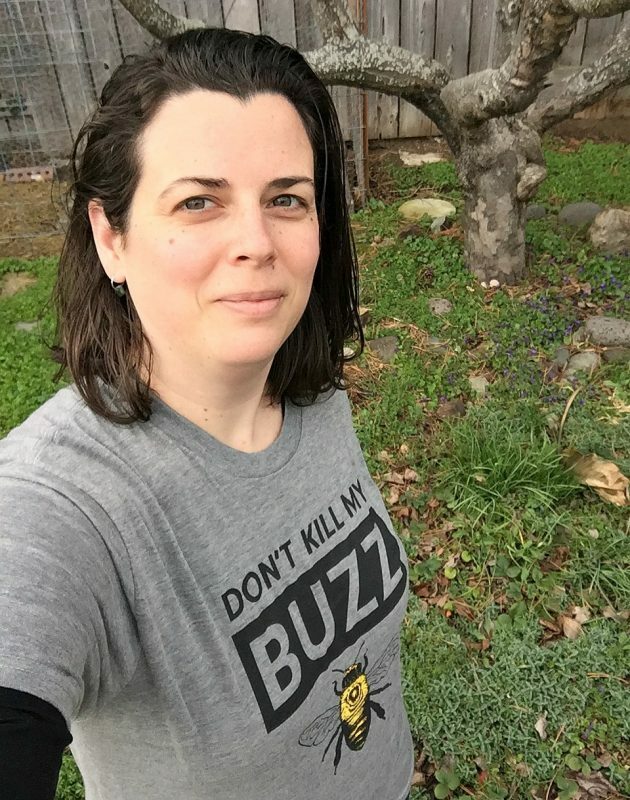 For every one of these Don’t Kill My Buzz T-shirts that is purchased (see me wearing it below), $5 will be donated to the National Wildlife Federation in support of pollinator friendly, pesticide free gardening efforts! Another way to participate: if you post to your social media about how you’re helping bees and use this #DontKillMyBuzz hashtag, and tag @Beesponsible, then Beesponsible will donate $1 to the National Wildlife Federation (up to $100,000)! Or you can simply share the #DontKillMyBuzz post from my Facebook, Instagram, or Twitter (look for this photo of me in the Don’t Kill My Buzz T-shirt!) to get the $1 donation that Beesponsible will give to the National Wildlife Federation! Now on to the list of best flowers to plant for the bees! What better flower to start with than one that has “bee” in its name! Bee balm (Monarda spp.) is an excellent flower for bees, butterflies, hummingbirds, and other pollinators. There are many different varieties, and it’s a common flower in pollinator gardens for good reason! Bee balm is also edible and medicinal and can be used in a tea to help alleviate cold symptoms. 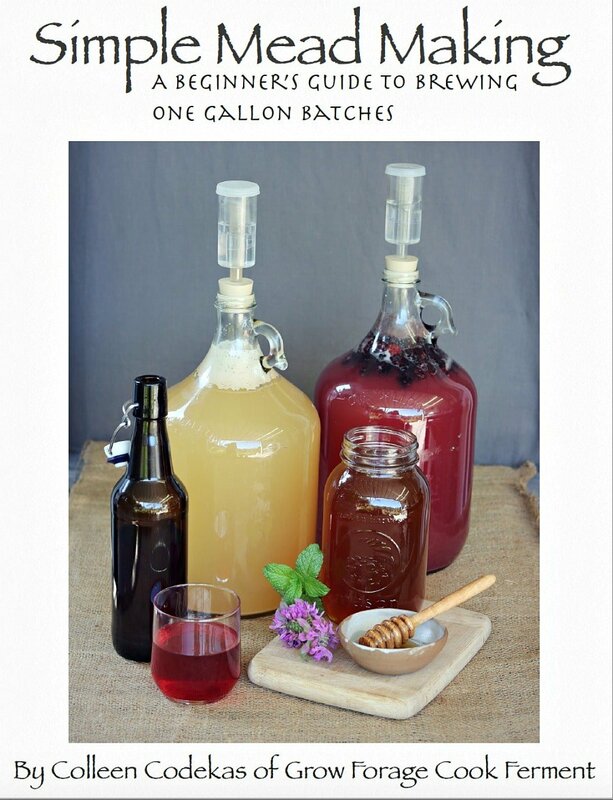 Learn more about growing and using bee balm here. 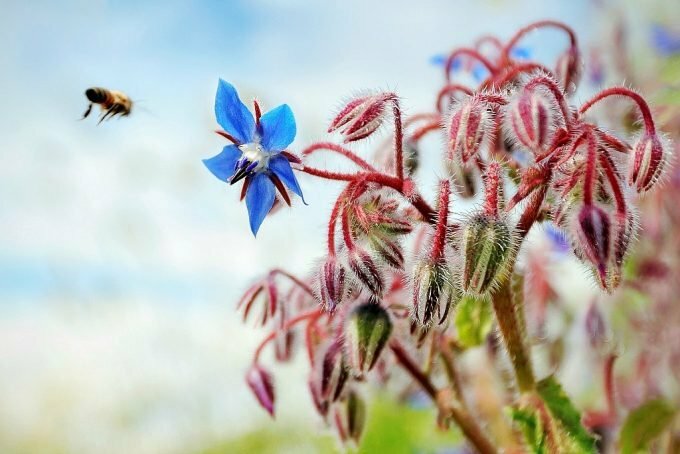 Borage is one of my favorite flowers to grow around the garden, and bees love it too! It’s excellent for companion planting as it keeps bad bugs away as well as attracting pollinators like bees. Borage flowers are most often blue, but can also be pink or white. I love using edible borage flowers on top of salads or in desserts! 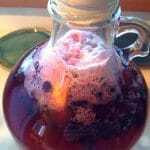 They are also used medicinally for the respiratory and cardiovascular system. 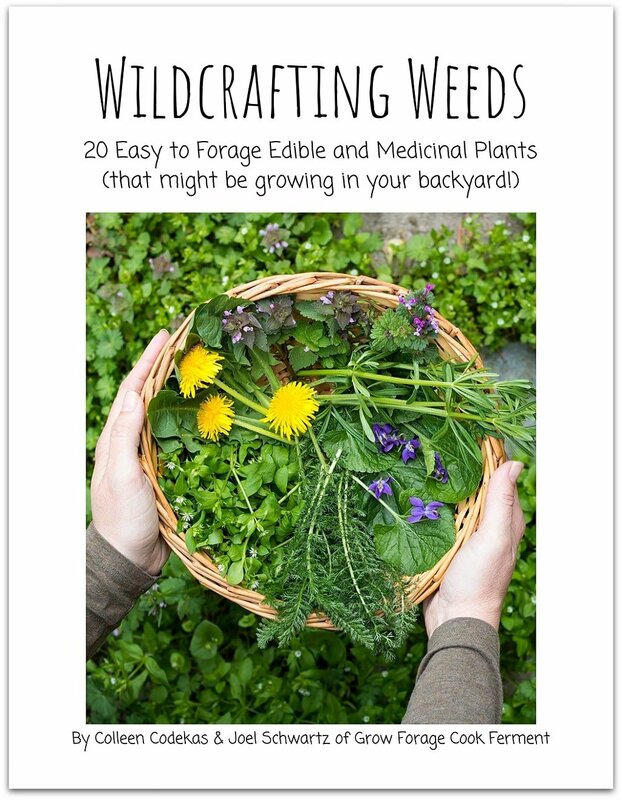 Learn more about growing and using borage here. Ahhh, calendula! Probably my very favorite flower on this earth. Calendula officinalis flowers are usually bright orange, sometimes yellow, and bees love them! They are super easy to grow and will often readily self seed. In mild climates they will grow right through the winter, and in colder climates they will often be the first flowers up in the spring. These early blooming flowers are very important bee forage! Calendula flowers are also edible (see my recipe for calendula and thyme shortbread cookies for a yummy treat) and are highly medicinal. 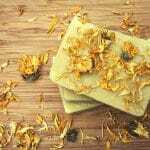 They are great for the skin and can be used to make a calendula infused oil that can then be made into salve, lotion bars, or soap. Learn more about growing and using calendula here. I love having chives in the garden because they are easy to grow, come back year after year, and have pretty pink blossoms that bees adore. 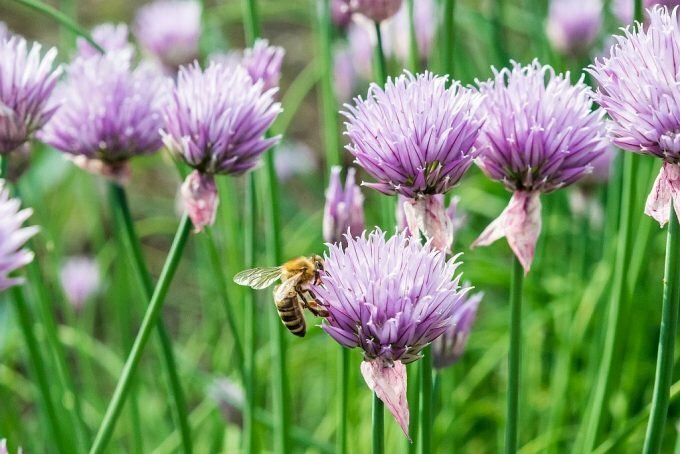 When the chives are in bloom in my garden the bees just can’t seem to get enough! I make sure to plant large patches of them throughout my yard to help the bees forage more efficiently. Chives and their blossoms are a great culinary herb to have around. I snip them onto everything as a pretty garnish all spring and summer long! I also like to make chive blossom oil and vinegar to use as a salad dressing. They also have a few medicinal benefits as well. Learn more about growing and using chives here. I could live in a field of lavender, and so could the bees! If you have a lavender shrub, then you know how full of busy bees it can get when it’s in bloom. Mine seems to particularly attract bumblebees, but I see all types. Lavender has a long blooming season, all through the summer, so it is an important staple for bees and other pollinators. Lavender is a tasty edible flower (see my recipe for lemon lavender shortbread cookies) and is also often used in skin care and natural beauty products, like my vanilla lavender lip balm. It is a highly aromatic flower with a gentle calming effect. Learn more about growing and using lavender here. Poor mint gets a bad rap as being an invasive plant, but the truth is that it’s great for bees, so I let it do what it wants! Bees and other beneficial insects absolutely love mint flowers, and it doesn’t matter if it’s peppermint, spearmint, chocolate mint, apple mint, cat mint (also known as catnip), horsemint, wild mint, or even lemon balm (which is also in the mint family). 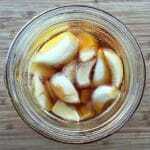 Of course, mint is also an amazing culinary herb that is great for garnishing desserts and makes a wonderful iced tea. 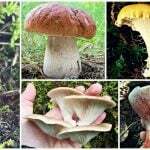 It also has a whole host of medicinal uses, namely for the digestive system. 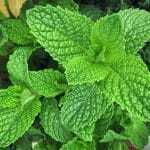 Learn more about growing and using mint here. When my oregano plants are in bloom the bees are always all over it! The same is true for marjoram, a close relative of oregano. Hummingbirds love oregano flowers as well. This perennial herb is one of my favorites to grow! Oregano is an important culinary herb that is also highly medicinal. 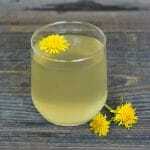 It has strong antibacterial and antifungal properties and is a powerful immune system booster. 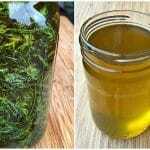 Learn more about growing and using oregano here. My garden wouldn’t be complete without several rosemary shrubs, and when they are in bloom the bees thank me for it! 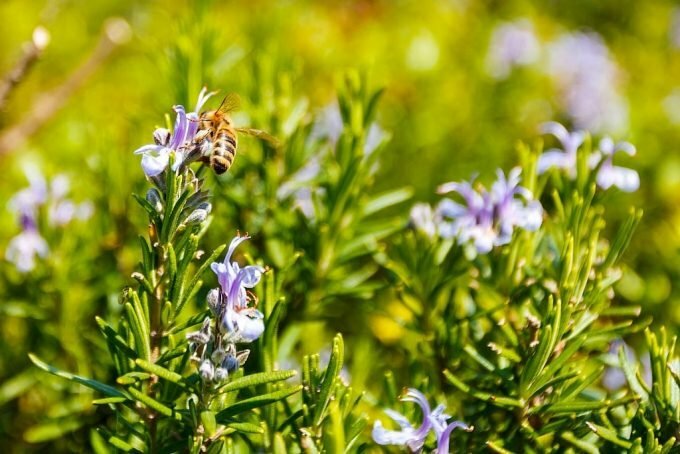 There are many different varieties of rosemary, and they all have small blue, purple, pink, or white flowers that bees appreciate. My rosemary will usually have a few blooms on it throughout the fall and into winter, then will explode with flowers in the spring. Rosemary is one of my favorite herbs to use in the kitchen, and it also has some pretty awesome health benefits as well. 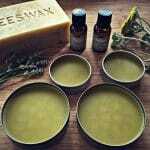 It’s great for the hair and scalp, use it in rosemary mint shampoo bars or rosemary pine beard balm. 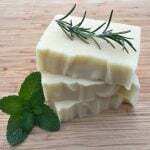 Learn more about growing and using rosemary here. I love sage and so do the bees! Common garden sage, as well as wild varieties, have beautiful purple or blue flower spikes that attract all sorts of pollinators. Sage is super easy to grow and will live for years without requiring much from you. Sage is a popular culinary herb, especially during the holiday season. 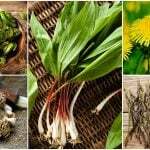 It also has medicinal benefits such as being anti-inflammatory, antiviral, and anti-fungal, and is effective for helping to heal colds and sore throats. Learn more about growing and using sage here. I always make sure to reserve some space in my garden each year for sunflowers. Not only are they big and beautiful, but their bright yellow flowers create a generous landing pad for bees. They are full of pollen and bees love that about them! 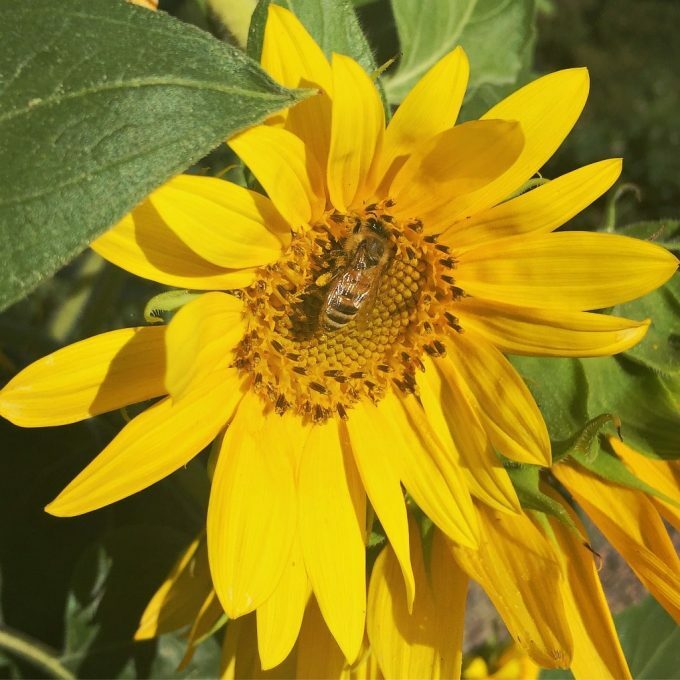 Not only are sunflowers great for the bees, but they are also give us tasty sunflower seeds! I grow them for my chickens. 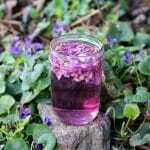 Sunflower petals are also edible (try this sunflower jelly recipe) and have some medicinal uses as well. Learn more about growing and using sunflowers here. The tiny white, pink, or purple flowers of thyme are highly regarded by bees. I could sit and watch the bees and other beneficial insects all over my thyme flowers all day! Thyme is very popular with the pollinator crowd, and I don’t blame them one bit. Thyme is a kitchen herb that I use almost daily in my cooking. I have many different varieties of thyme growing around the garden because I love it so much! 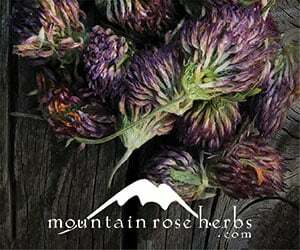 It is also a powerful medicinal plant and is great for the immune system. Learn more about growing and using thyme here. The broad and semi-flat flowers of yarrow make it easy for bees to take a rest while they are gathering pollen! Yarrow comes in many different colors, white being the most common, but also pink, red, yellow, and orange. It will very readily self seed and has a bit of a spreading habit, but because it is so useful that isn’t bothersome to me. It is a common wildflower and is usually easy to forage for. Yarrow is edible, but is quite bitter so is most often used medicinally. 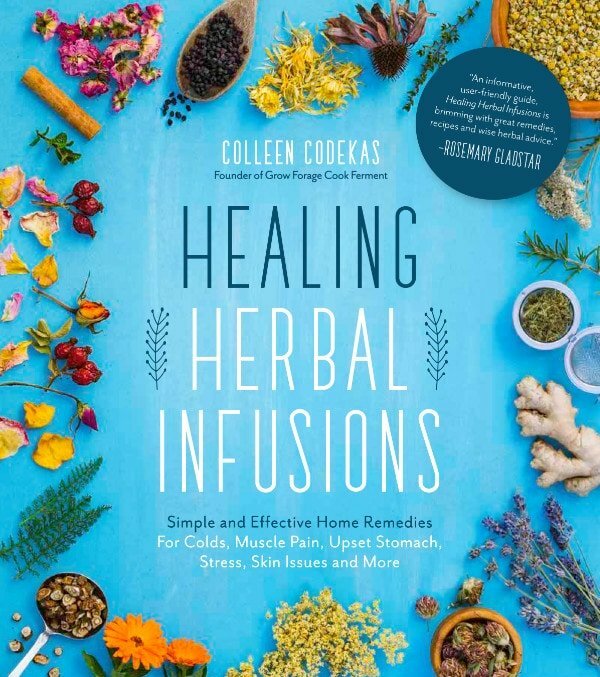 It is a super medicinal plant with wound healing and blood clotting abilities, as well as being good for reducing fevers and healing urinary tract infections. 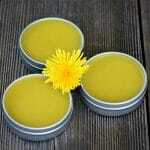 I like to use it when making an herbal salve or soap. 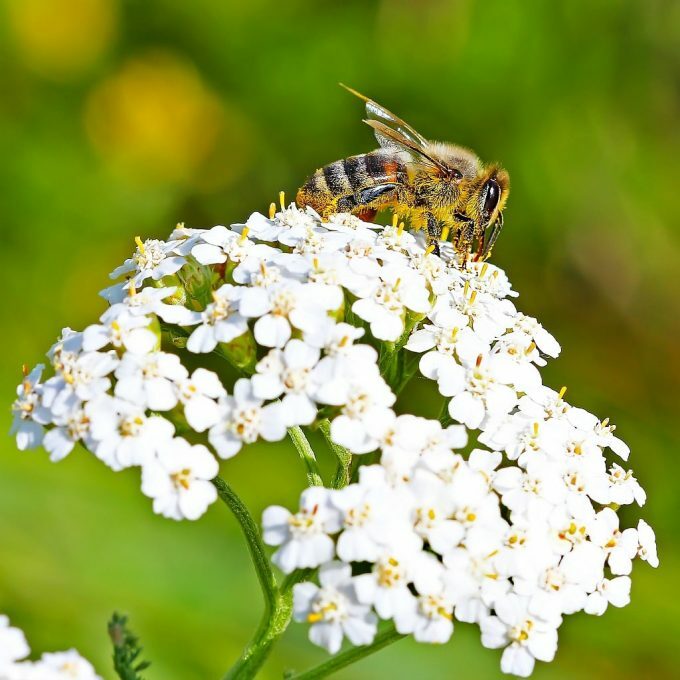 Learn more about foraging and using yarrow here. There you have it, 12 flowers to plant for the bees. The bees and other beneficial insects will love it if you add a few of these plants to your pollinator garden, and you’ll have the added benefit of having incredibly useful edible and medicinal plants for you and your family! My first calendula came up this spring and I just planted more. Gorgeous flowers! Sun flower, a symbol of pure and innocent. I like sunflowers because they bring feelings of happiness and peace. Makes me want to get outside and plant all of these! Makes me want to plant these, sit back, have a beer, and watch the bees buzz.